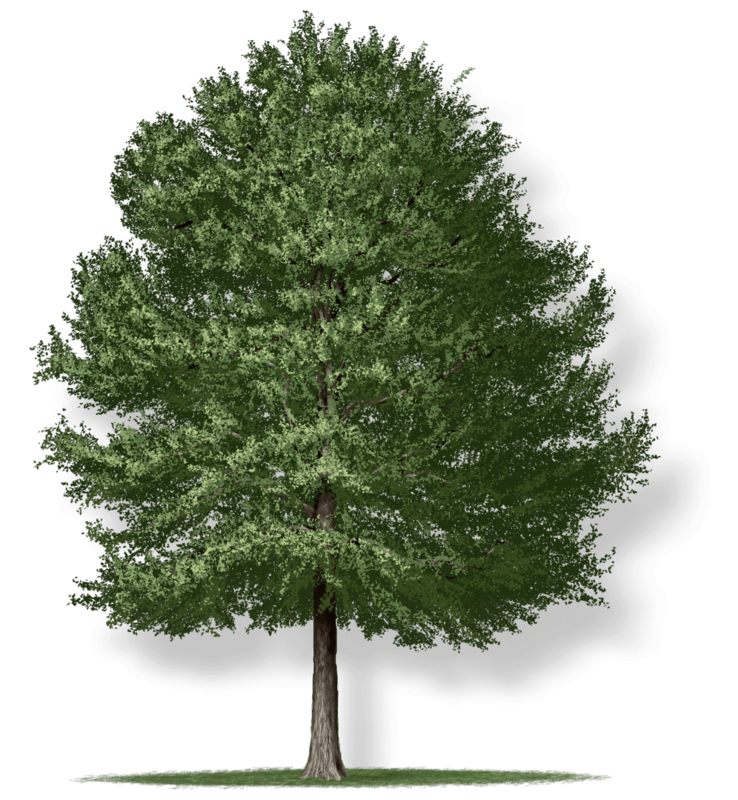 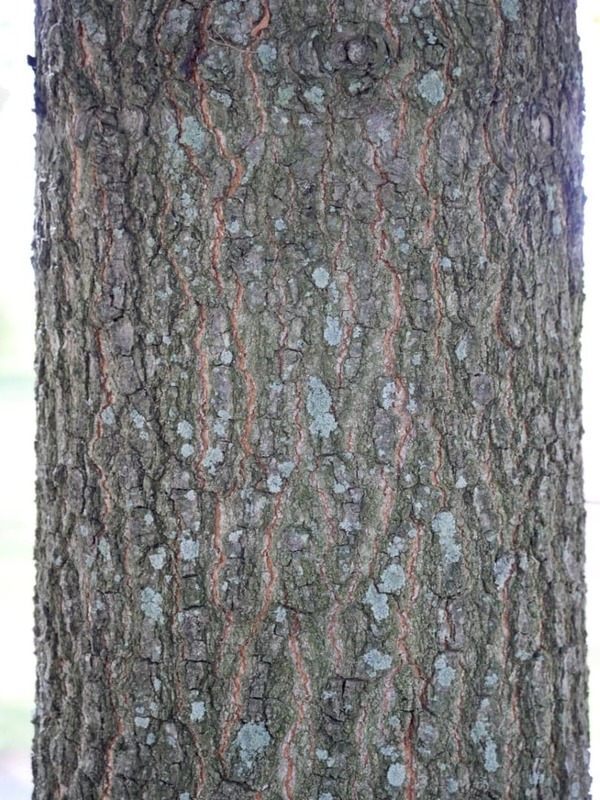 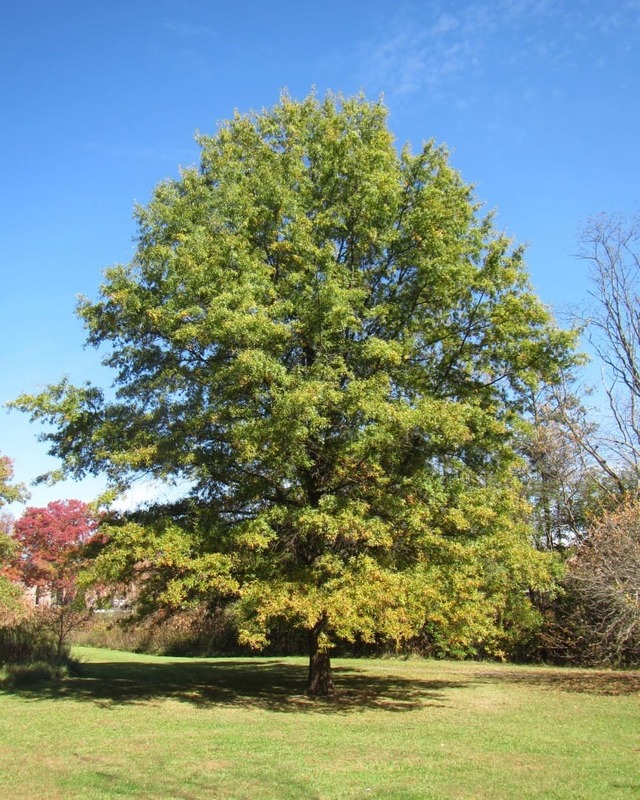 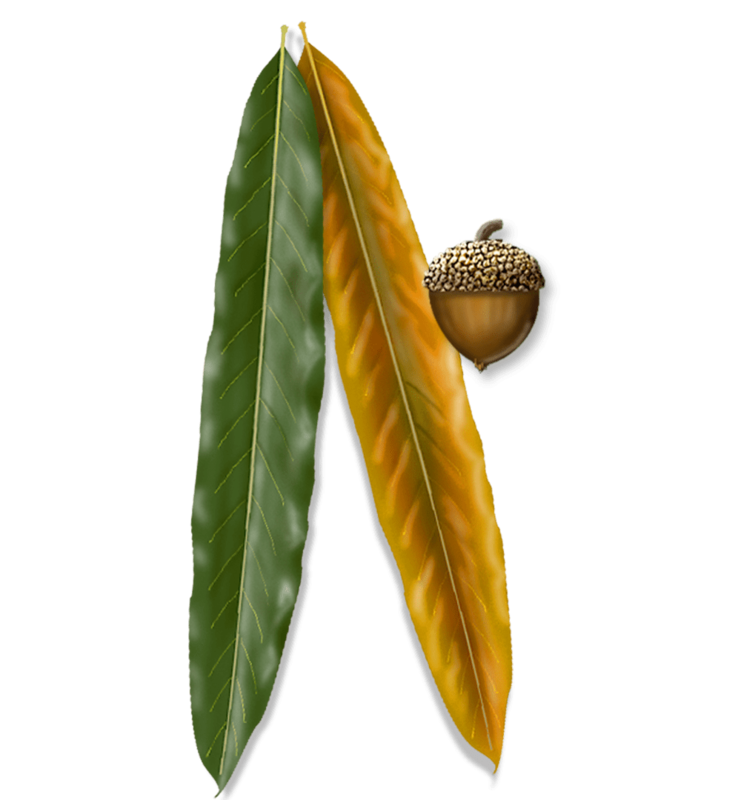 The willow oak is often planted along streets and in parks because of its size, fast growth, and resistance to heat and drought. 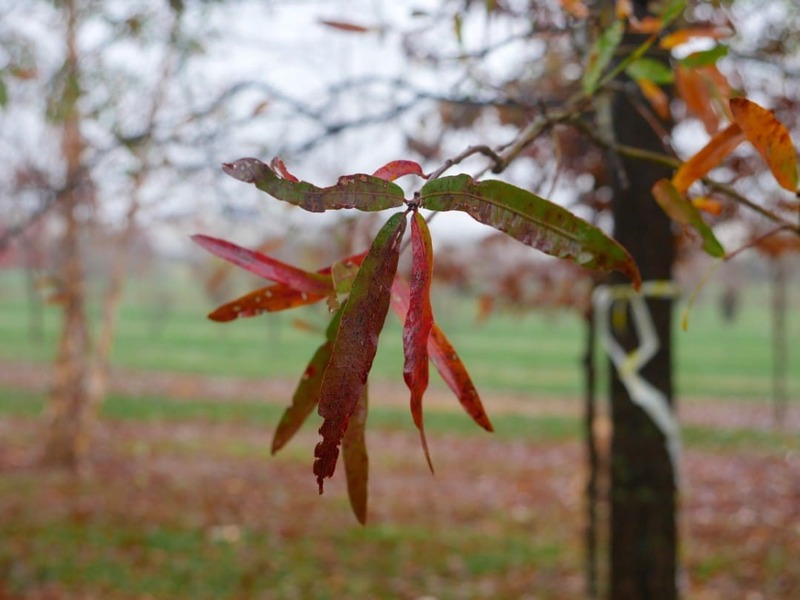 It showcases long, thin leaves that are like a willow tree. 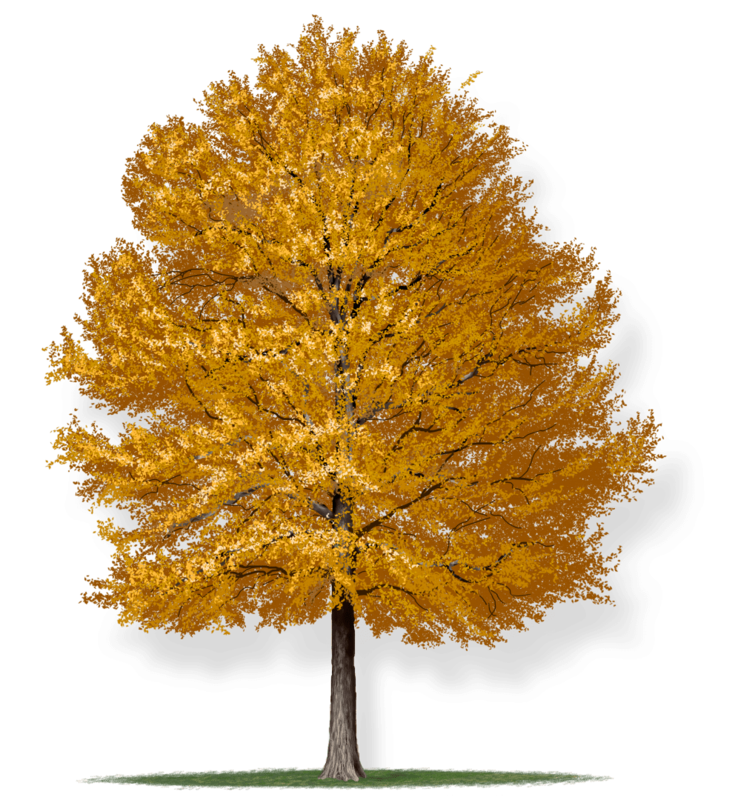 They are bright green in the spring, dark green in the summer, and shades of yellow, bronze, and orange to russet-red in the fall. 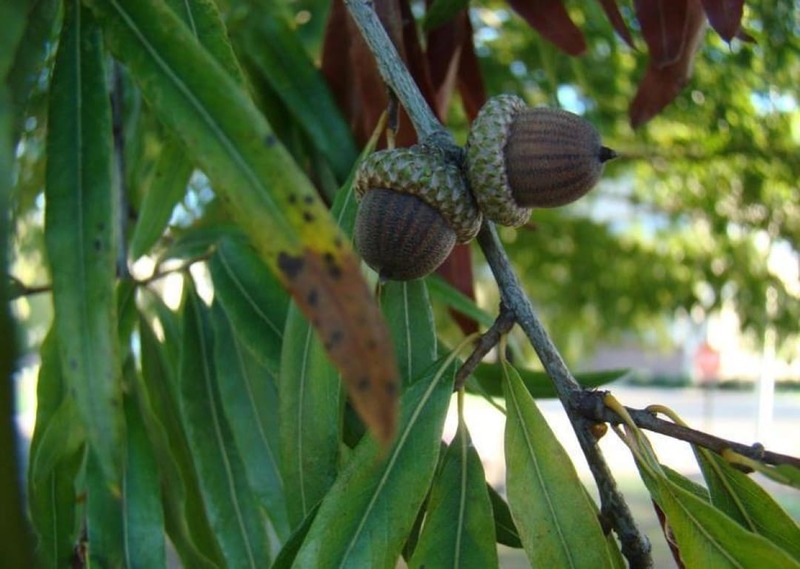 The willow oak’s acorns are noticeably smaller than other oaks.